Your investment helps children succeed in school, adults thrive at work and people of all ages live healthy, happy lives. Be the one.  When you give to United Way of Howard County, you are helping us drive real, measurable change, in the neighborhoods where we live, work, and play. Your gift, combined with thousands of others, is a powerful investment in the best work happening in our community. Donate to fight for education, health, and financial stability for every life in your local community.